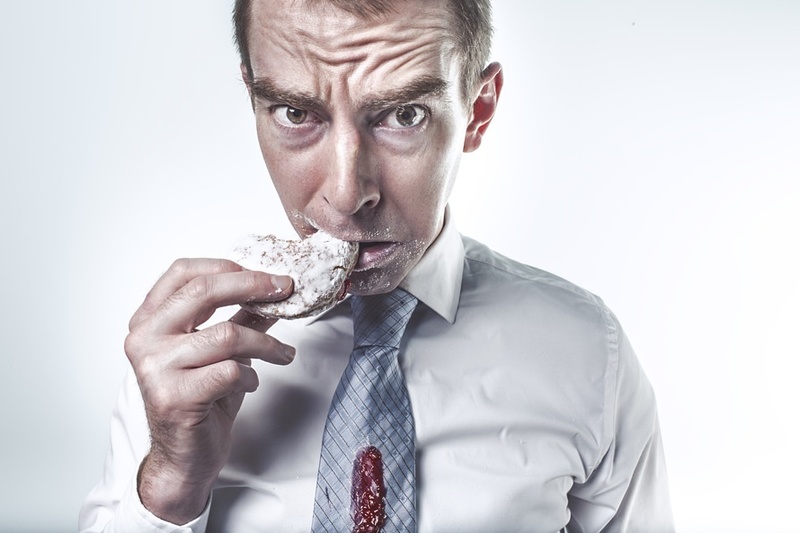 The objective of every business is to sell more… right? In the competitive business environment, many small and large business owners are constantly facing a common dilemma – to increase their business sales. Their usual step to this is to spend more for AdWords, or they are spending more time performing SEO, in their attempt to increase their website traffic for their business. However, there is a new and perfect sales strategy that will surely allow you to increase your business sales. So then, a well placed Explainer video might be worth considering if increasing conversions and sales is on your to do list. 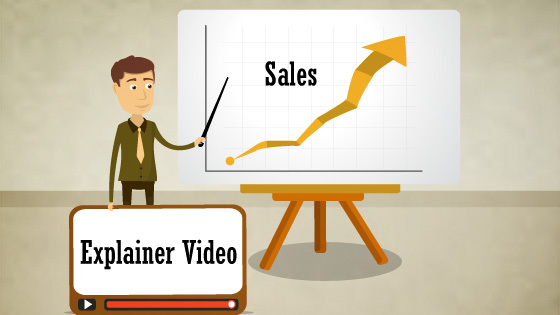 Here are 10 ways how explainer videos can increase your sales. There is a philosophy is that the audience should be engaged in the sales process. Engagement measures the extent to which a viewer has a meaningful brand experience. An explainer video engages the customer immediately. Studies show if a customer is not interested within 8 seconds, they will navigate away from the page. While customers may be disinterested in a great deal of dull text, animated explainer videos captivate customers. Text can be interpreted in a number of ways that means that your audience may miss your main selling points. However you tell a story there is no confusion, because videos tend to create less clutter than straight copy and stagnant photos. An explainer video will take the guess – work out of explaining what is you are offering. A text can easily be misread and misunderstood. But an explainer video only can replace your boring text manual and a talkative salesperson. Explainer videos provide their audience with a clear and meaningful idea of your business and website. It’s equivalent of a face-to-face business demonstration. In a simple sentence we can tell ‘Explainer videos are your next sales team’. Explainer videos can be used for sales presentations, inducting and training staff, or even as components for educational slideshows, to live up all the information you are conveying to potential clients, or imparting to your students and pupils. Imagine, when a dreaded PowerPoint comes out in a sales meet (Death by PowerPoint), if a 60second explainer video that gets your message over in a fun and engaging way. It will leave your prospects wanting more and understanding what your product or service is all about. So you not only get the online benefits but also maximize usage by using in sales meetings. Explainer video engages your viewers and urges them to remain on your website for a longer. Explainer video helps minimize visitors confusion and answers questions they have about your business.Also explainer videos have power to keep your web traffic on your website for longer and reduce bounce rates (i.e, the rate at which users move away from your website). Once viewers finish watching the video, they are more likely to take the next step. This is why it is important that your explainer videos offer up what the next step is, such as buying from you, registering for your e-newsletter, or picking up the the phone to give you a call. Explainer videos tells your viewer, why you love selling the products or service, what is your passion or your drive for selling the product. Also explainer video tells them why people want or need your item or service to up their interest level. All else, explainer videos are perfect for creating interest and being shared. They are evergreen and go on and on being viewed and converting leads into sales consistently. The great thing about explainer videos is that because they are often humorous and engaging people share them too. 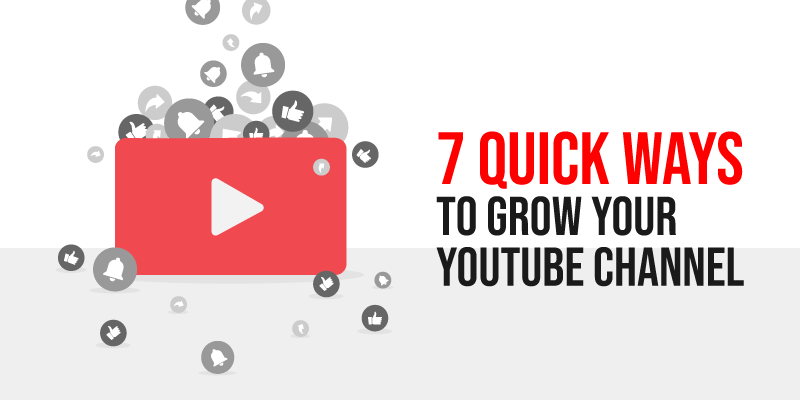 This means that people start sharing your content via platform such as Facebook, Twitter and YouTube. When a viewer shares your explainer video it increases your chances for making another sale. Explainer videos answers the viewers main query “Why Should I buy this?“ with a relatable storyline. Displaying your product/service benefits with a real life situation or a story in a video can be really powerful. Because when people can relate to the service or product being offered, they can see a real need or want for buying it. An elevator pitch is a short, 30-60 second introduction to your company that focuses on the value you offer to the viewer. According to a research, if you simulate the auditory and visual senses you increase your viewers understanding of your pitch by 74%. You can use your pitch to accomplish three critical tasks such as Raising Money, Building Trust, Acquiring Customers. 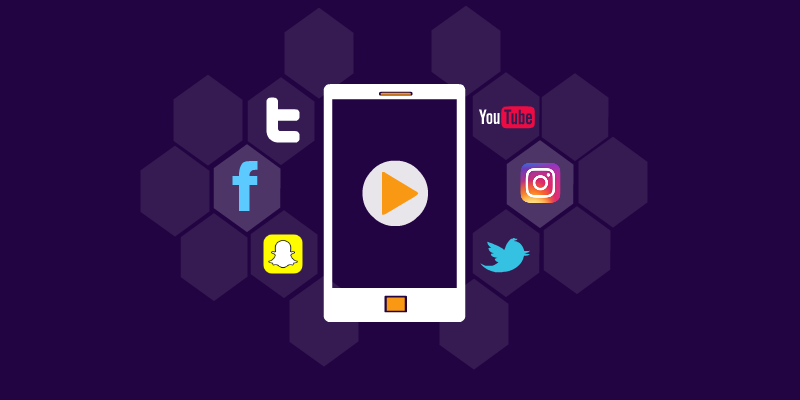 However many sales interactions occur in the virtual environment, so making your elevator pitch a video is the key to standing out from the crowd, sharing more information in a shorter period of time, and snagging those critical initial customers. The old phrase that ‘People Buy from People’ is still true. A customer will buy from the company that they like more. Using an explainer video allows customers to see not only products, but also personalities. In online businesses, particularly, demand because the lack of a face behind the website can put people off. An explainer video can reflect your personality and make web visitors feel they have not come to a virtual equivalent of an empty shop.